We found a new purpose and audience for Sears' beloved brands: Craftsman and Kenmore. PROBLEM: Financial difficulties forced Sears to outsource production and lower quality standards for its top brands: Craftsman and Kenmore. Now Sears needs to modernize its brand to win over a new target audience. OPPORTUNITY: Leverage Sears Roebuck’s rich history within the mail-order homes business. TARGET: Mobile Minimalists value simplicity in all things, so they prefer to spend their time and money on meaningful things that are perfectly suited to their lifestyle. 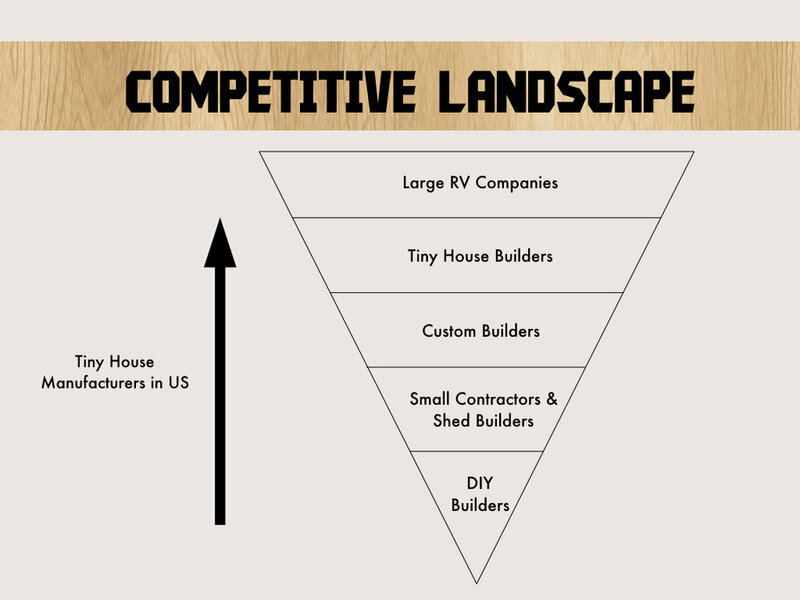 STRATEGY: Create a tiny house brand extension that incorporates Sears’ top brands: Craftsman and Kenmore. We designed Tiny House Starter Kits including a customized floor plan, Craftsman tools, a guidebook, a trailer, and Tiny Appliances by Kenmore. We designed tiny home models Sears could set up in select, high-traffic locations to generate interest in the Tiny Houses by Craftsman and Tiny Appliances by Kenmore product lines. Experts in the Craftsman and Kenmore service areas would advise customers on how to start building the tiny home of their dreams. *All work for Craftsman was completed in 2016 before sale to Black & Decker.